Kind of measuring yourself against something that remains to be proven nor seen. How many worldwide communications mediums has God invented? What do you consider to be "big and important"? Take the LHC for instance, its the biggest machine we have ever created thus far, and integral to our understanding of particle physics and the universe, yet God in all his infinite wisdom had nothing to do with its design or creation. That was all Man, God not so much. There is the appearance of lies, and deception. There is illusion, or the appearance of illusion. Is there anything more than this perception? Could one perhaps find peace, within this consideration. In other words: if you want to be happy: then find a way to be happy. This short video raises some interesting point where our preconceived notion of reality is concerned. Warning it contains what some may consider to be rather colourful language. Of course it's all lies, through media and the school systems...the world has been giving a remixed history written by the "victors"
The elite bankers have all the answers and played the rest of you for pawns. 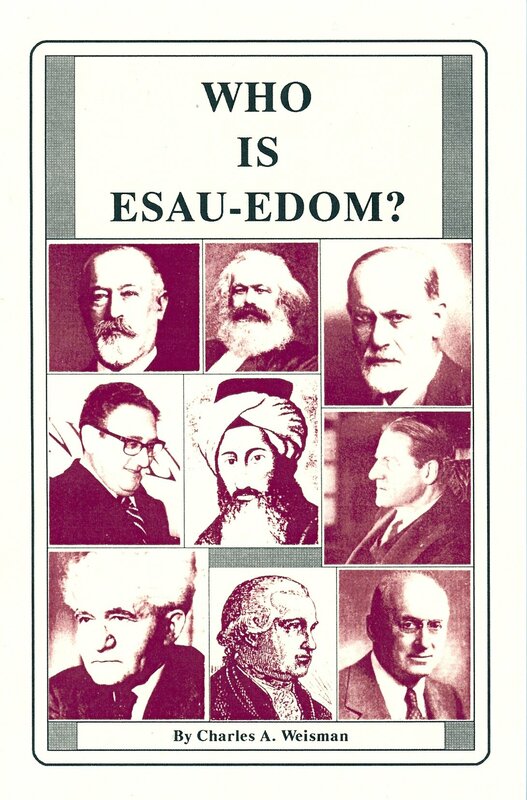 I suggest everyone with any understanding to read the book "Who is Esau-Edom?" 'Our' reality is a lie!! There is no 'your' reality..... there is just what appears to be happening. Yeah I love making shapes out of clouds sometimes it's as if they are playing along with you, " ohh there's a fire engine, and then a fireman, then look there a hose, ohh I can see flames.. then it rains! Lol that's Scotland for you.